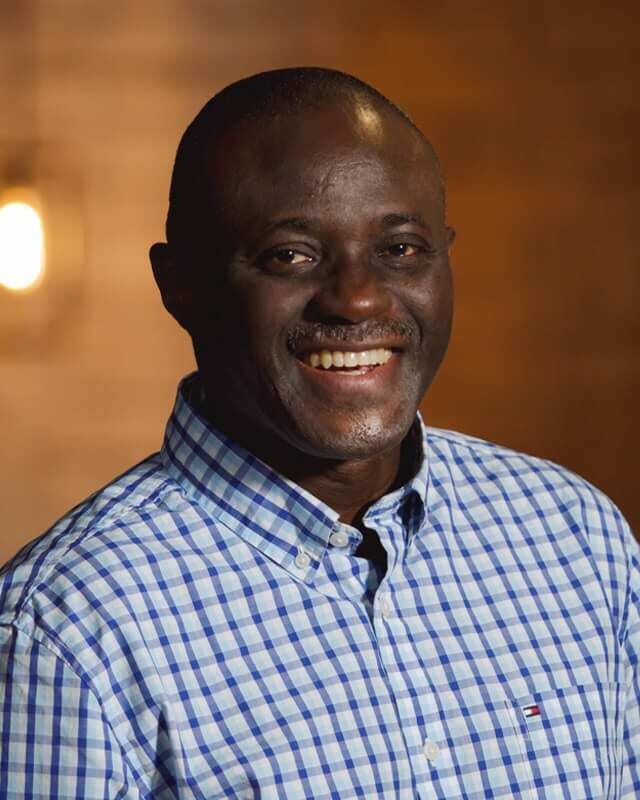 Raised as a son of a Nigerian Baptist Convention minister with strong Christian influence, Clement gave his life to Christ when he was in Grade 9 during a revival service (when confronted with accepting Christ or risk being denied by him on the last day). College later posed a great challenge and he stumbled along until God restored him after leaving university in 1985. Since then, the Lord has been building him up as part of the Lord’s end time army. Clement has a Ph.D in Agricultural Science, joined two international research institutes in Africa while doing his post-graduate studies and later worked in the banking industry before relocating to Canada with his family in search of a better future for his kids. In Canada, he first worked in the healthcare industry, then moved into training and management consulting and taught at George Brown College in Toronto. Currently, he teaches at Georgian College in Barrie. Relocating his family has been very challenging, but the Lord has been faithfully gracious and the family remains eternally grateful. Back in Nigeria, Clement and his wife Bimpe served in two Baptist churches and God grew them through Bible study in the Full Gospel Business Men’s Fellowship International (FGBMFI), Follow the Master, Alpha and Evangelism Explosion (EE) among others. In 2001, on arrival in Canada, they joined Northminster Baptist Church in Toronto where Clement became an elder. In 2004, Clement was led to relocate to Barrie and started attending Harvest. They have found home in Barrie and family at Harvest where they have been part of a warm and vibrant small group that supports one another in prayer. Bimpe serves as part of our emergency response team, and Clement serves as the leader of our weekend prayer ministry. In the community, he also sits on the board of a not-for-profit organization. Clement is grateful to have been married for over 20 years to Bimpe, his friend and joint labourer in the vineyard. They have been blessed with the wonderful trio of Peter, Solape and Semire – all believers, baptized here at Harvest.